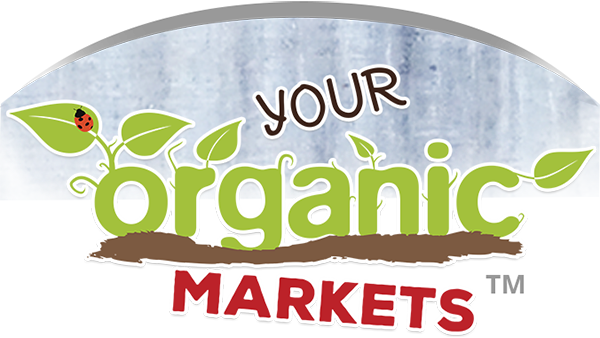 ... so, Your Organic Markets (YOM) has become Australia's only dedicated organic cottage supply chain! We have made organic provisions more accessable and affordable by aggregating and partnering with over 200 cottage suppliers, and creating access and affordability via membership collective options. 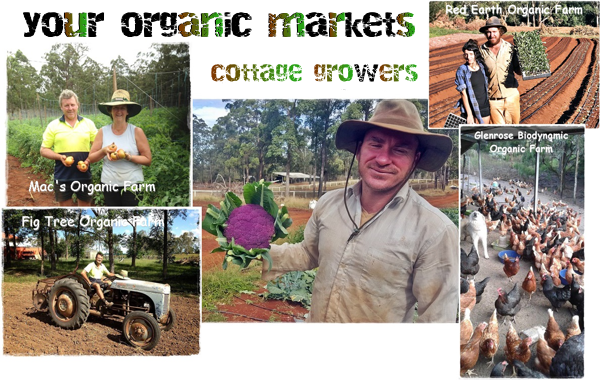 Some of our farmers have paddocks growing for our group - some we are agents for, and we are distributors for a growing number of small manufacturers who make awesome products like Old Cossack Kefir drinks and krauts, Soul Satisfaction fermented dips, Saving Grace healthy treats, Coconut Gold, and others. Our wholesale company distributes to a range of organic retailers and manufacturers East Coast Australia. And YOM online and public store has over 2,600 members and followers. We focus on supply of authentic fresh organic provisions and in providing real value, not market-speak or frills! Our passion is supporting cottage industry because cottage producers are the best for quality authentic organic products, and they are conviction farmers also on a mission - just like Your Organic Markets! 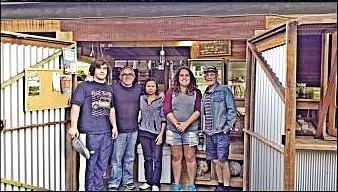 From our humble beginnings in a domestic home garage in late 2014, our mission was to avoid the profit-focused corporatised wholesale supply chain and make organics more affordable - hence we literally drove over dill and dale throughout SEQ and Northern NSW in order to source and pick up directly from local organic farmers instead of distributors. Becoming a certified organic enterprise with OFC was part of our commitment to integrity. And, the organic wholesale operation, Organic Farms Market developed as we aggregated dozens of cottage organic growers and small manufacturers to make up our uniquely committed 'cottage' focus. In our first refrigerated truck, we started calling into organic retailers and offered what we had picked up from the farms on the same day - the demand has grown for this type of cottage supply. Somehow, with almost no paid advertising (and a lot of effort and mistakes) YOM has ended up with over 2,600 members and followers which have stumbled across our offer. What our members discover is a refreshing approach to authentic organic supply and integrity. 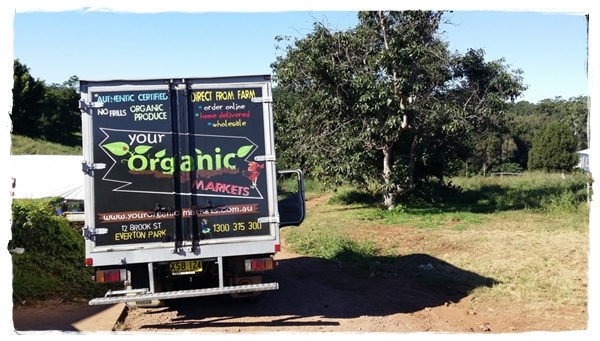 From our wholesale support and farmer-direct supply chain we are able to get organic produce and products to our members within a day or two in Qld, NSW and VIC. Over 95% of our products are certified organic. A small portion of our suppliers produce what we term verifiable 'ethically farmed'. (This includes permaculture, organic and bio-dynamic methods, no artificial inputs and no GMO, and practising of ecological and sustainable methods). These are conviction organic farmers and small manufacturers who have brilliant holistic products to offer. Our business model is far from a 'corporatised profit-focused' one, and beyond a typical retail operation. Whilst developing our own supply chain, we realised the best way to give access and create a truly great offer, consistent with our values and what organic customers want, was to provide the opportunity to incorporate customers into a membership collective. This allows us to treat the collective like a wholesale customer, to buy quanitity which in turn allows for lower margins. It is great for members and farmers. 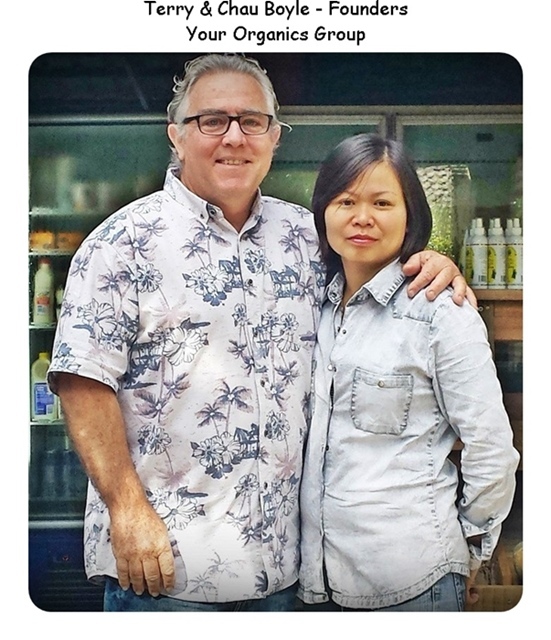 Our Membership Saver programs are part of our vision to 'connect our members to the source' and get prices sustainably low. It truly supports cottage growers and delivers very affordable organics. This is why when you support Your Organic Markets, you are supporting cottage growers and small manufacturers. This is our mission! Check out some of our FARMERS and SUPPLIERS. Our range is growing and we are working very hard to make our offer as much as possible a one-stop-shop of affordable authentic organics direct from cottage industry. Find out more about ORDERING & DELIVERY. Find out more about our MEMBER SAVER programs. 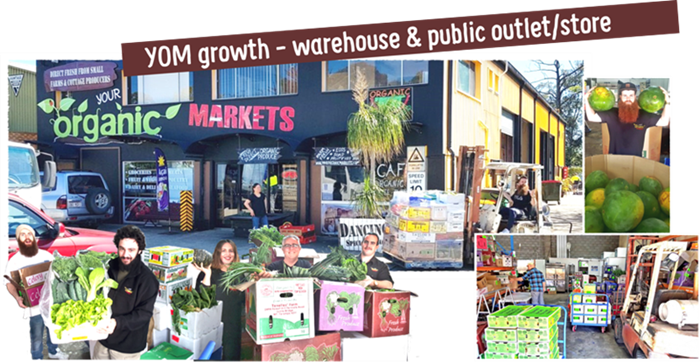 If you are a buying group, co-op, or reseller-business find out about WHOLESALE.